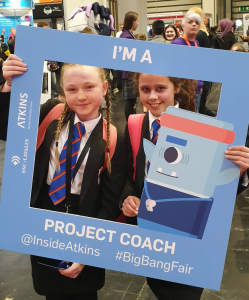 NEC, Birmingham for the BigBangFair 2019. 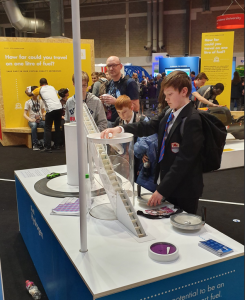 We took part in a huge number of hands on experiments and activities. 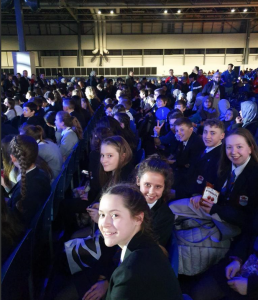 Also a fantastic show on the main stage! 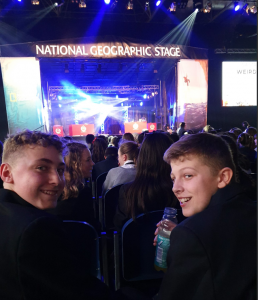 All behaved impeccably and did the school proud. 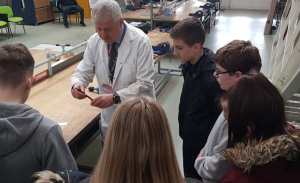 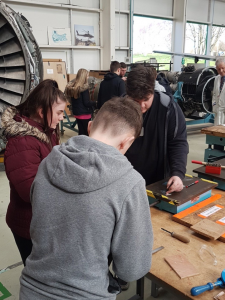 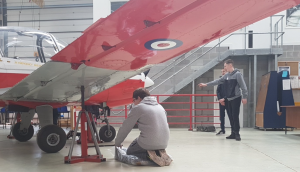 CAVC International Centre for Aerospace Training (ICAT) for a taste of the various tasks involved in the aerospace engineering industry. 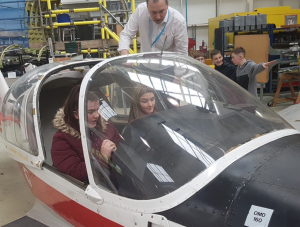 Pupils had to test hand and eye skills and project management. 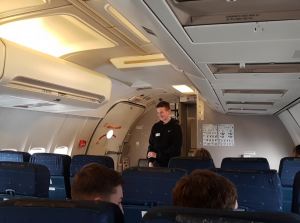 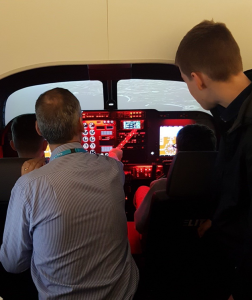 The pupils also got to try their hands at the College’s flight simulator. 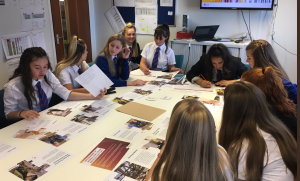 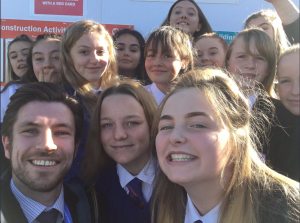 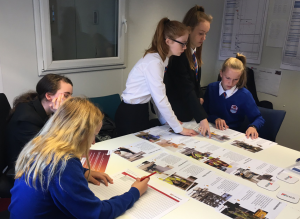 Really interesting day learning about careers in construction Girls worked really hard, gaining some valuable insights into the steps needed to plan a large project.